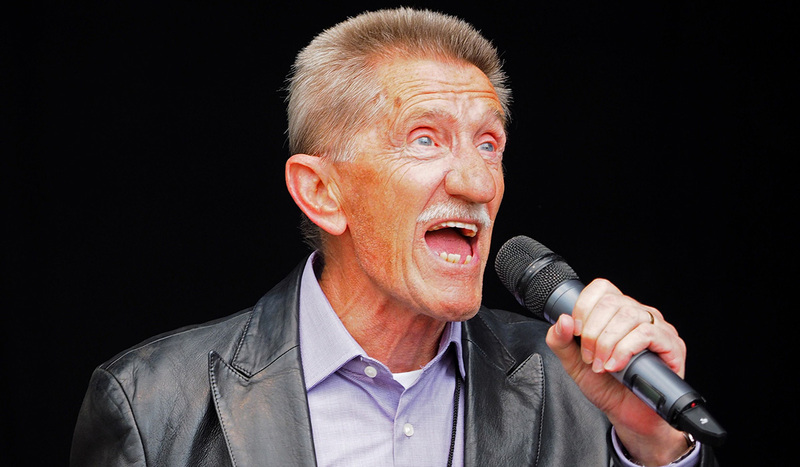 Barry Chuckle, one half of the comedy duo the Chuckle Brothers, has died aged 73. The television and theatre entertainer, whose real name is Barry David Elliot, is the older brother of Paul Harman Elliott, 70, who he has performed with for decades. His manager, Phil Dale, announced the sad news in a statement, explaining that he passed away peacefully at home. Speaking to the Press Association he said, ‘It is with great sadness that the family announce that Barry passed away peacefully at his home surrounded by his wife Ann and all his family. Mr Elliott had begun filming a new show during the summer months which was nearing completion. However, he began feeling sick and was ordered to rest at the request of his doctor. His health deteriorated soon after. Originally from Rotherham in Yorkshire, the entertainer’s career has spanned over 50 years after he and his brother Paul won talent show Opportunity Knocks in 1967. 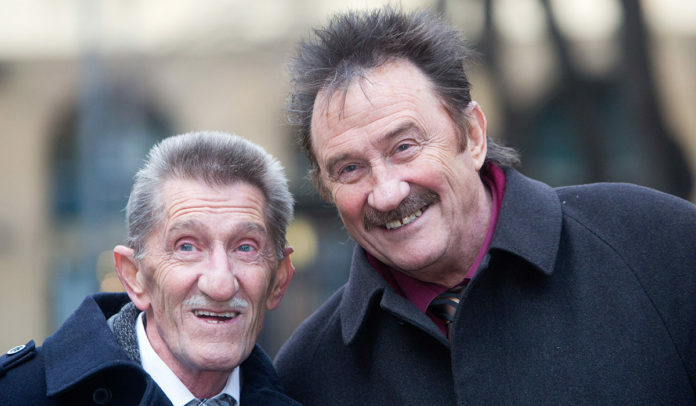 They went on to host their own show on the BBC — ChuckleVision — from 1987 to 2009. The Chuckle Borthers made a comeback on Channel 5’s Chuckle Time.